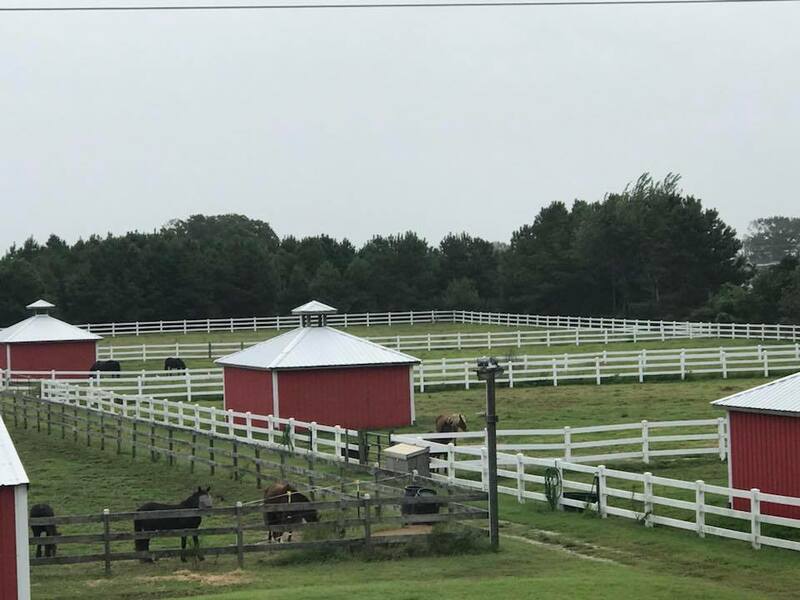 The fence that separates Virginia and North Carolina was installed by volunteers in the early 2000s, and has held up remarkably well. 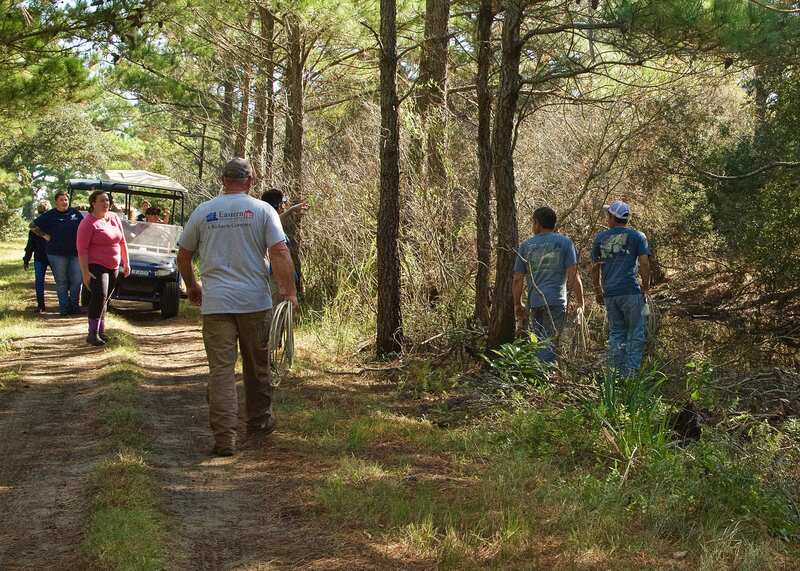 However, it stops short of the sound because of the difficult, marshy terrain. 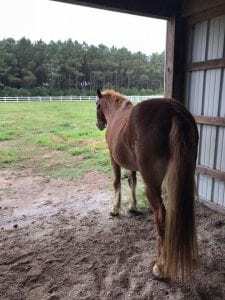 For an intrepid horse, getting into Virginia is certainly possible, but over the past 15-20 years there have been very few instances of that happening. 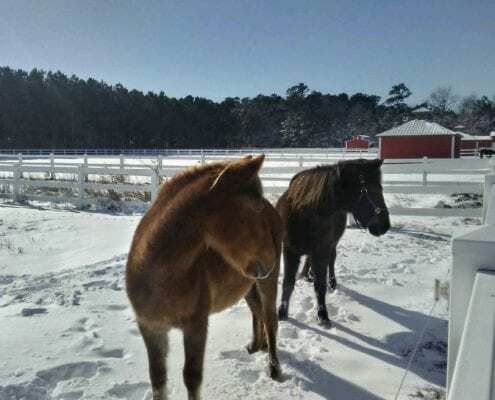 In January of 2018 CWHF began receiving calls about a group of horses that were making their way around (or up, over, or through) the northern barrier fence and into False Cape State Park in Virginia. 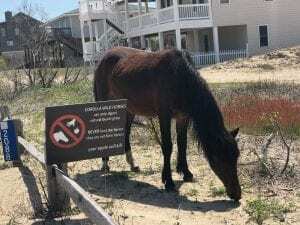 There are many reasons why this was unsafe for both horses and humans, and while we hoped that maybe it was just a one-time exploration, we were pretty sure that the horses were establishing patterns and territory up in Virginia. 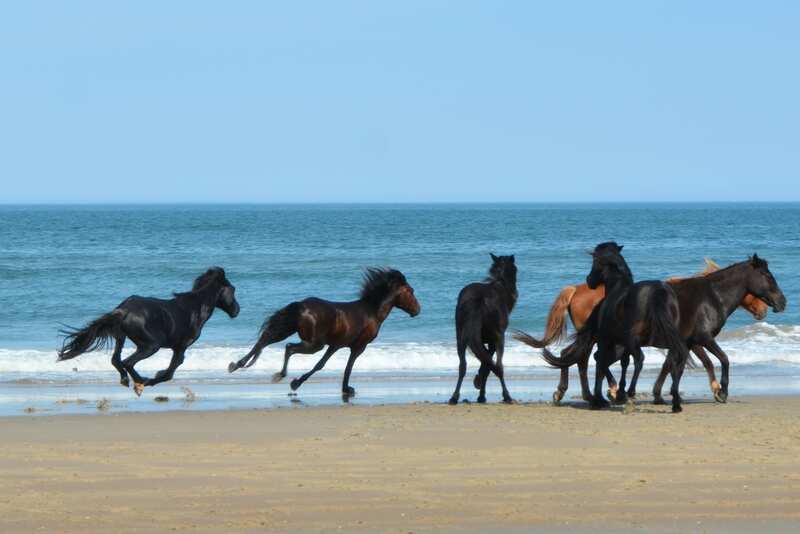 The horses—four mares, a stallion, and a yearling colt, were moved back to Carova several times, and once even trailered to the southernmost part of the refuge and released, but they continuously made their way back up into Virginia. 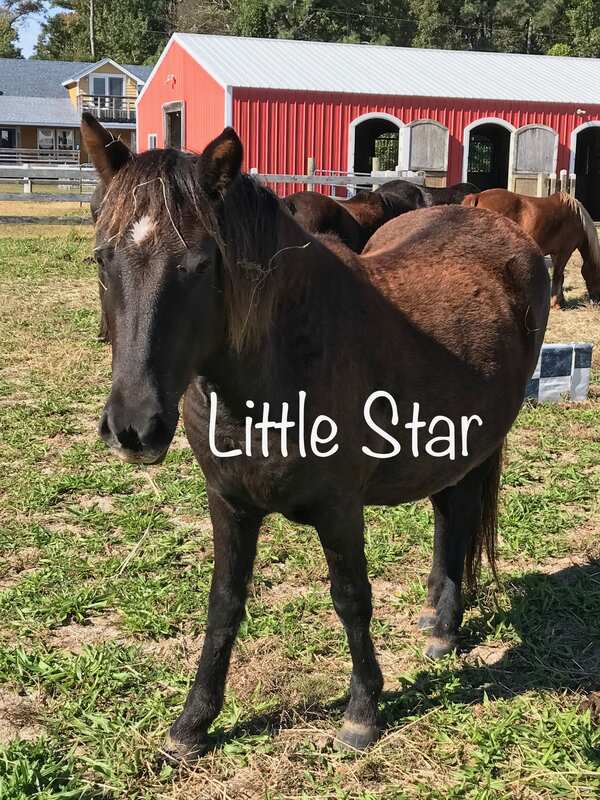 The stallion is young, and this group includes what we believe is his first foal and the first mares he was ever able keep, so he is very protective and territorial. 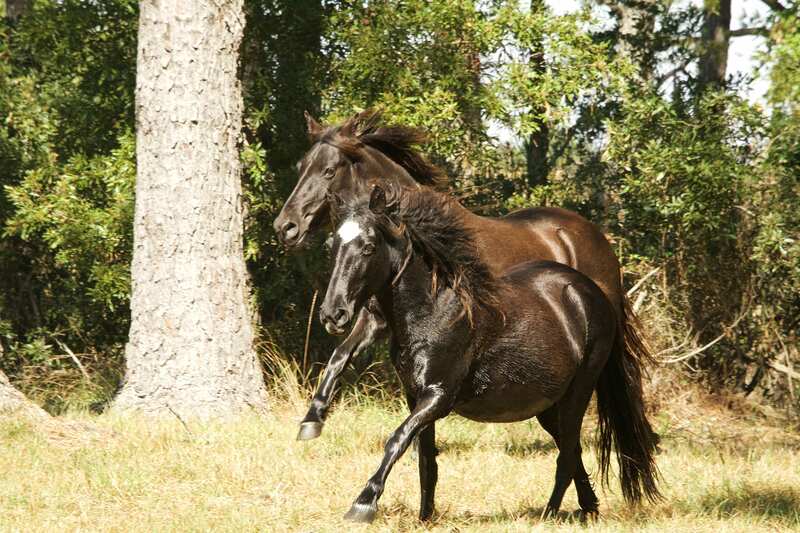 We believe that he was moving away from the pressure of other stallions, and of course the fact that there was lots of green grass in the state park influenced his behavior too. 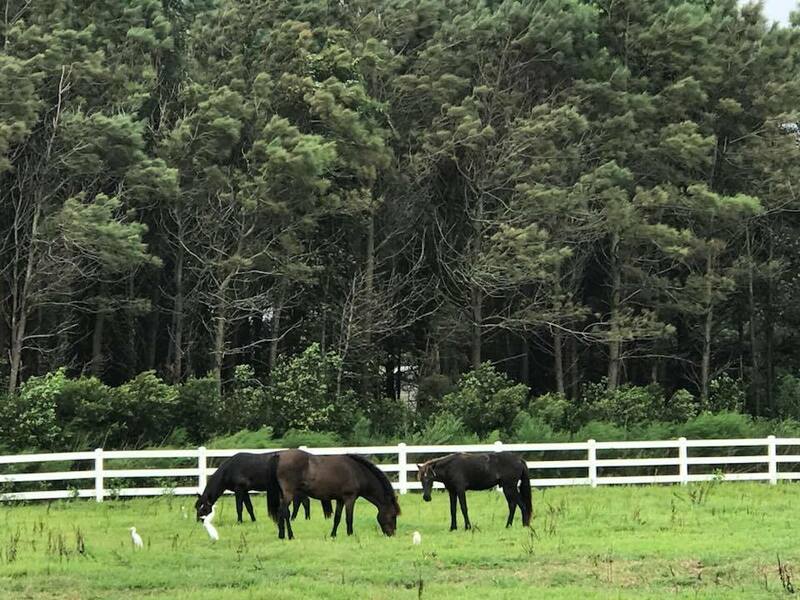 CWHF worked with the folks at False Cape and Back Bay National Wildlife Refuge to return the horses to North Carolina and figure out solutions to the fence problem. 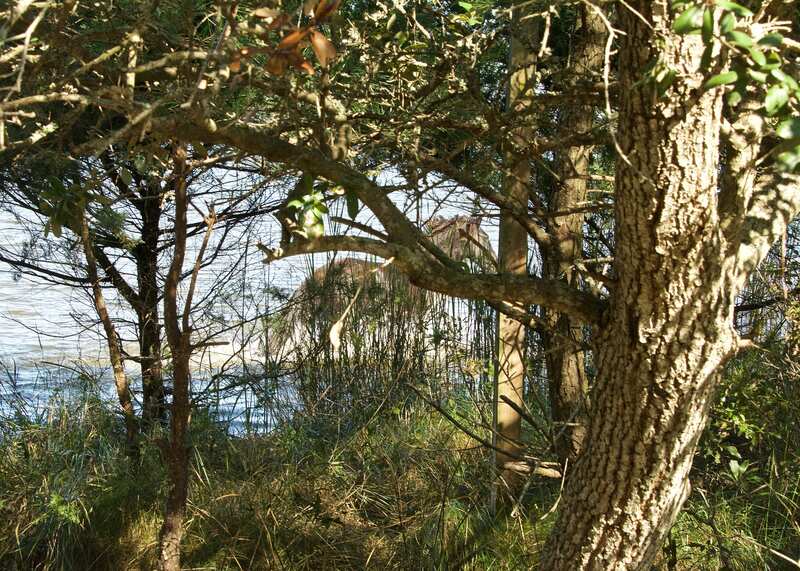 It was decided that the fence needed to be extended by about 1600 feet, which would require hiring a contractor with equipment that could be operated in the swampy marsh. 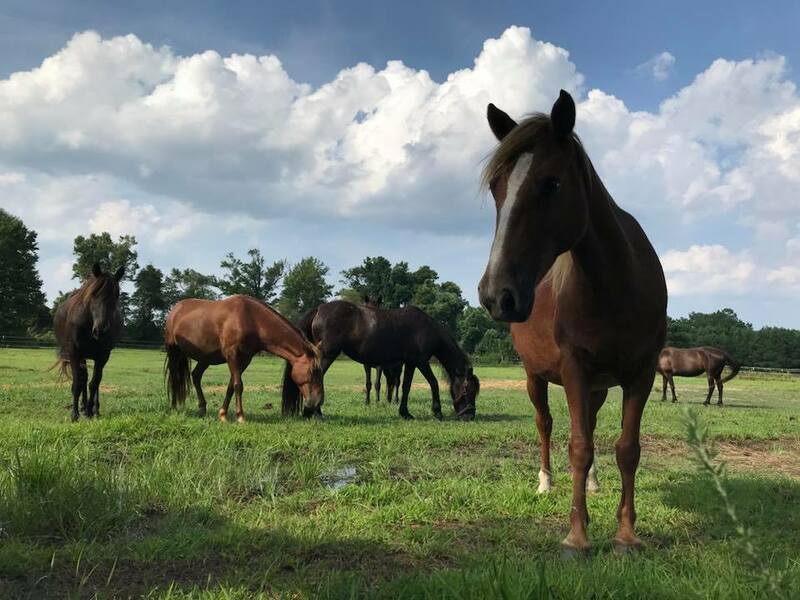 Our mission is, first and foremost, to keep the horses wild, in their natural habitat, and we were hoping that this could be the case for the six that were starting to call Virginia their home. Unfortunately, the timing just didn’t work out. 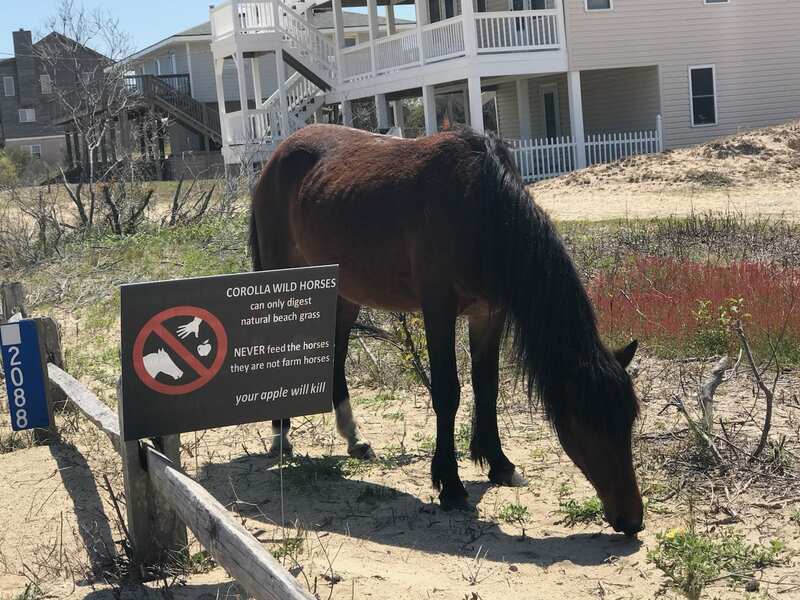 There was big concern from the officials in Virginia that the horses would make their way into the populated areas of Virginia Beach. 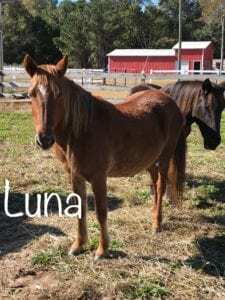 It would be several weeks before construction on the fence could start and in the meantime, the horses were deemed a nuisance by the Department of the Interior and we had no choice but to allow them to be removed and brought to our rescue farm. 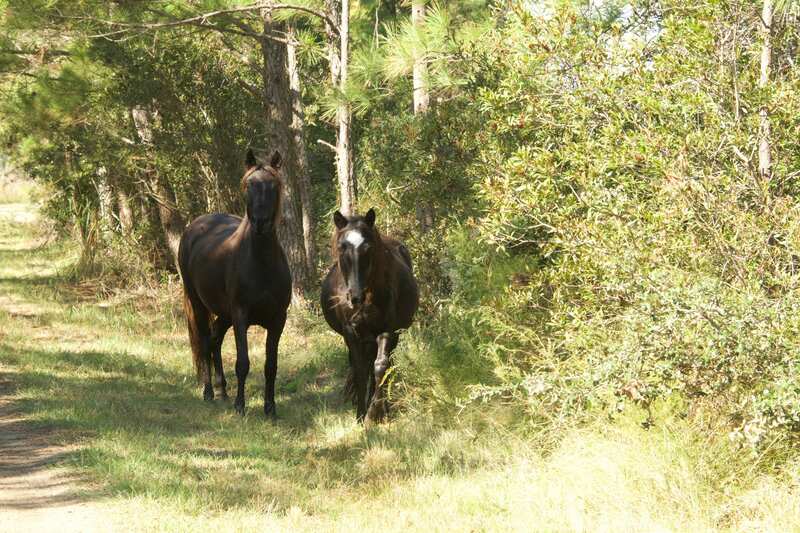 While they are no longer wild, at least they are now safe and in the Fund’s care. 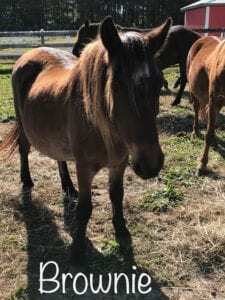 The yearling colt is Mateo, who was born in April of last year. We named his father Lucky Duck (Ducky for short) after he got caught up in the cattle guard but luckily survived the incident. 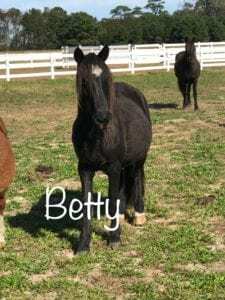 His mother is Virginia Dare, and the other three mares are Ocean Pearl, Bonita, and Kitty Hawk. 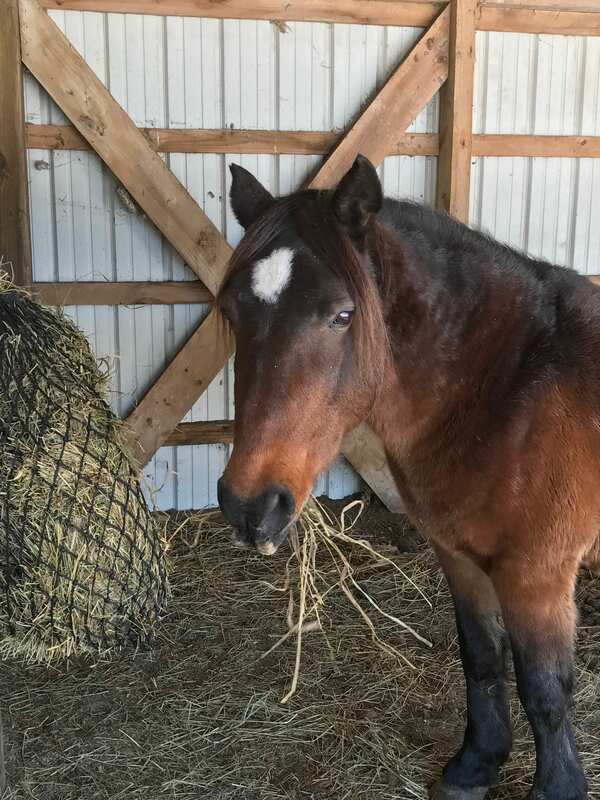 Mateo has been adopted by a wonderful family who already has two other rescued Corolla horses, along with a few retired domestic horses and a mini donkey. 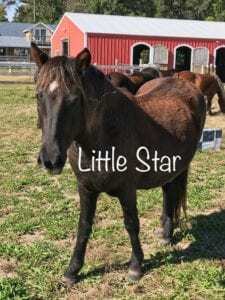 He’ll be living on a big, beautiful, hilly farm just outside of Lexington, Virginia. 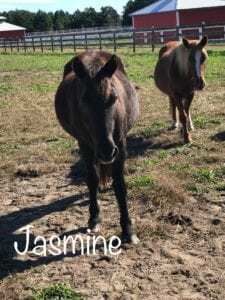 As for the rest of the family, they will be staying at our rescue farm for the foreseeable future. 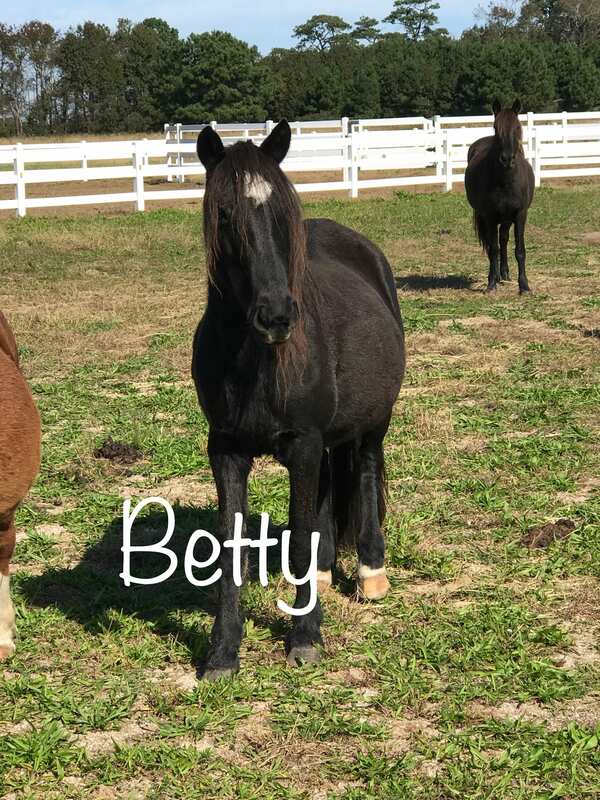 We plan on keeping Ducky as an Ambassador horse for educational outreach, and also a breeding stallion for our captive herd. 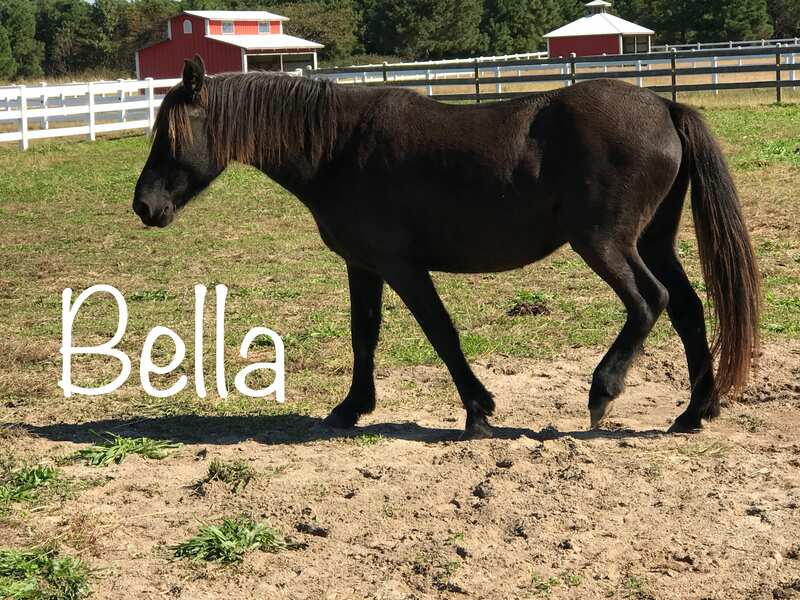 Bonita was diagnosed with Lyme disease not long after she arrived, so she’s being treated for that and showing some signs of improvement. 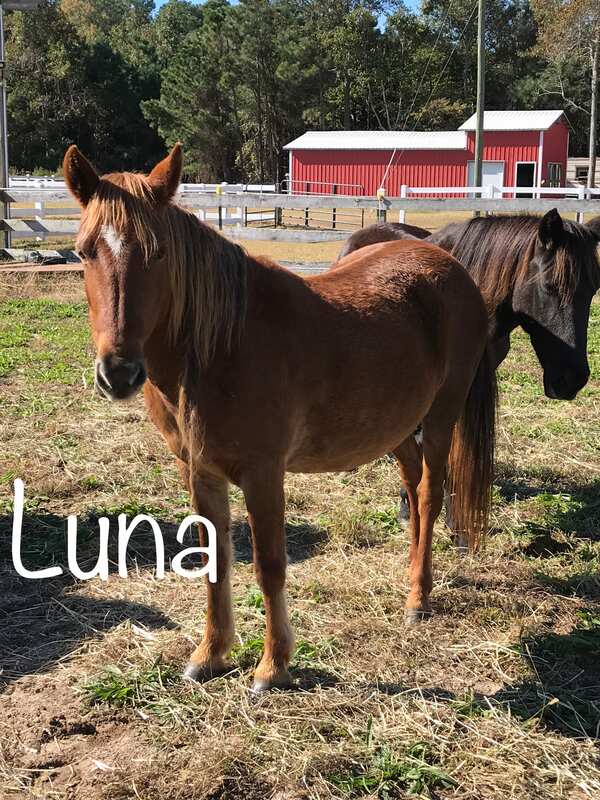 Kitty Hawk and Ocean Pearl have already been saddled and worked in the round pen, and we’re looking forward to getting a rider on them both! 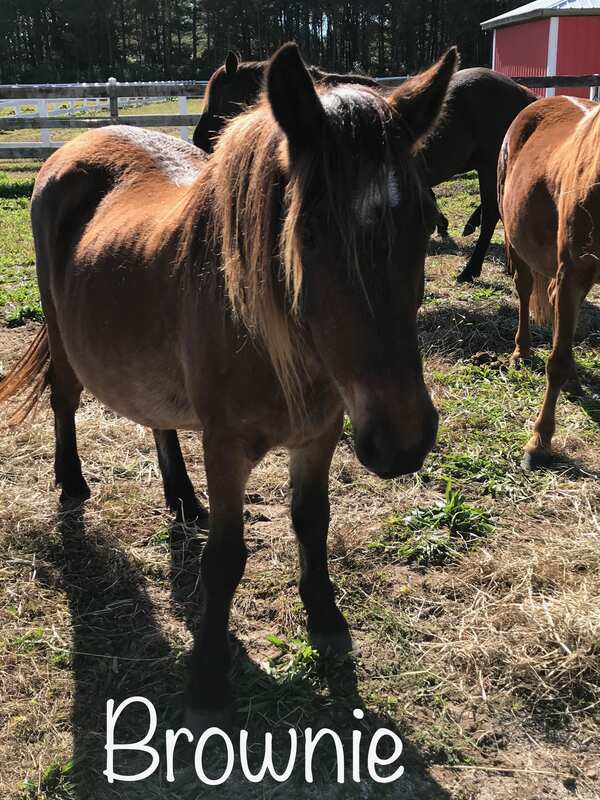 Virginia Dare is the boss mare, and we’ve been taking it slow with her. She demands respect and space, and we’re happy to give it to her. She did an amazing job taking care of Mateo during their escapades, and she deserves an easy life now. 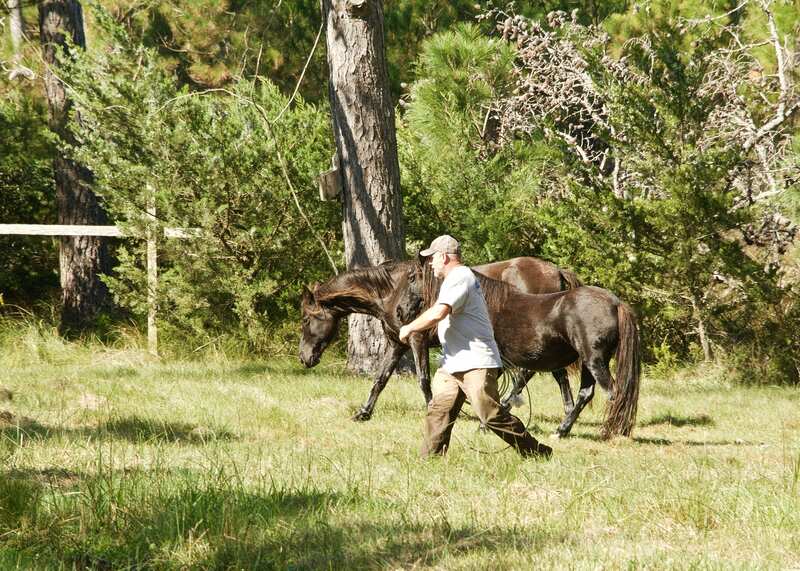 Virginia is the mare who accepted orphaned foal Chris in June, and kept him company for his short time with us. She’s a very special girl. 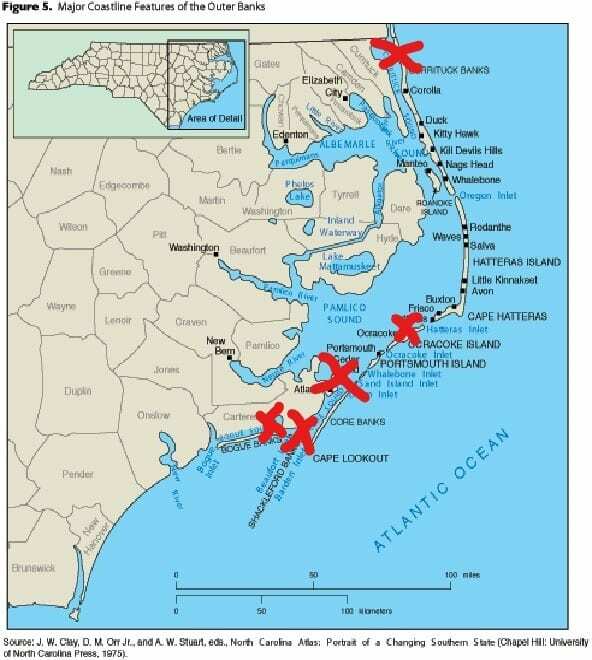 Here are some photos of their adventures around Carova, Corolla, False Cape State Park, and even down to Duck one day. 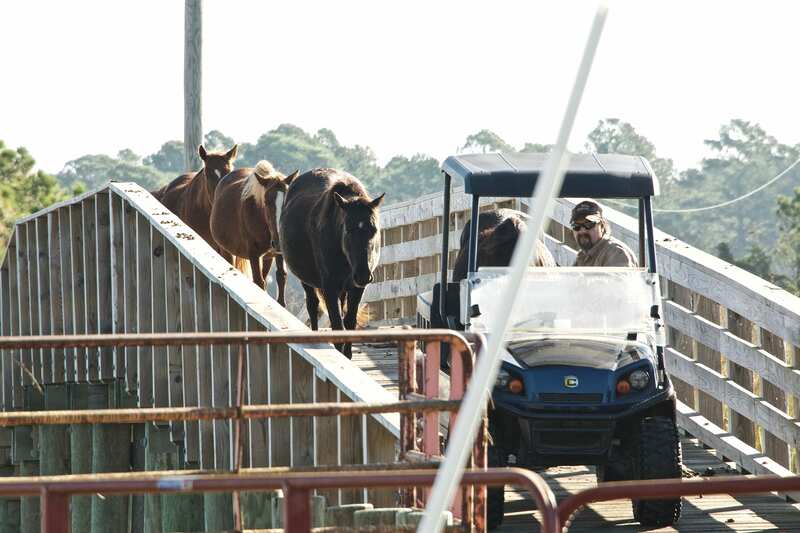 Loaded up and headed back to Carova. Back to the refuge after their outing to Duck. Our temporary fence fix was very temporary – 24 hours! The ocean takes no prisoners. 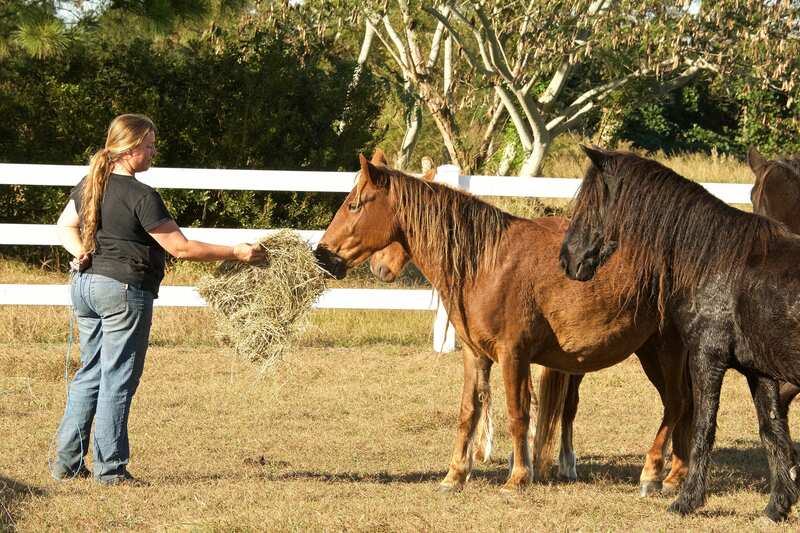 And here are some photos of the horses once they came to the rescue farm. One of the first days on the farm. Ducky practicing the obstacle course. Bonita learning how to pick her feet up for cleaning. Ducky and Mateo doing some father/son rolling after getting baths. 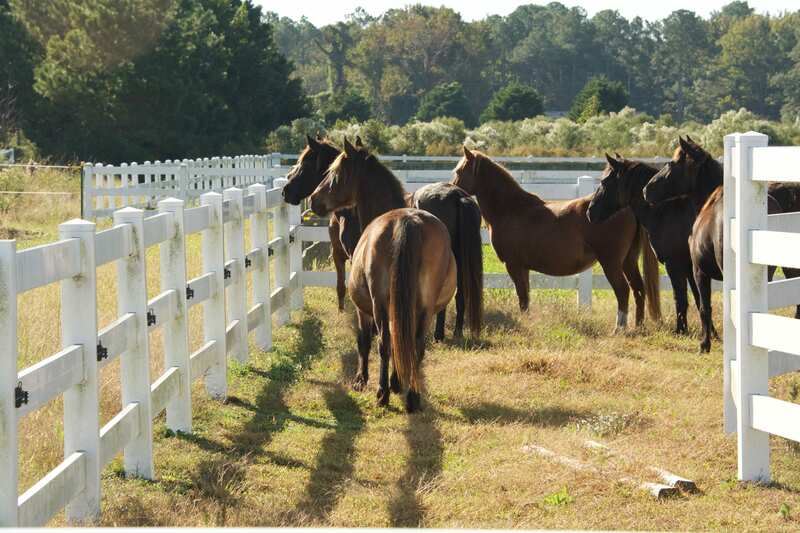 For now, all of the adult horses will be staying at the farm. 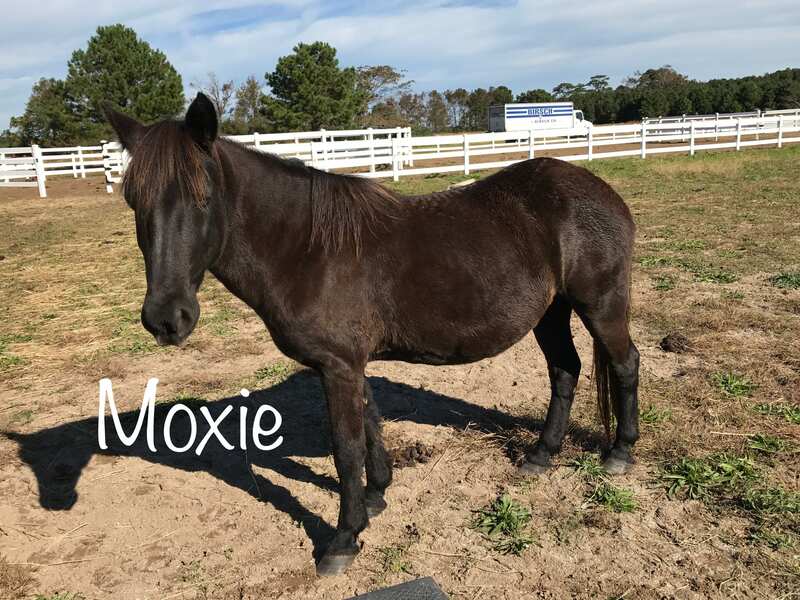 We hope that some of them will make great candidates for our adoption program in the future, but for now we plan on continuing their training and domestication. Want to be a part of this? 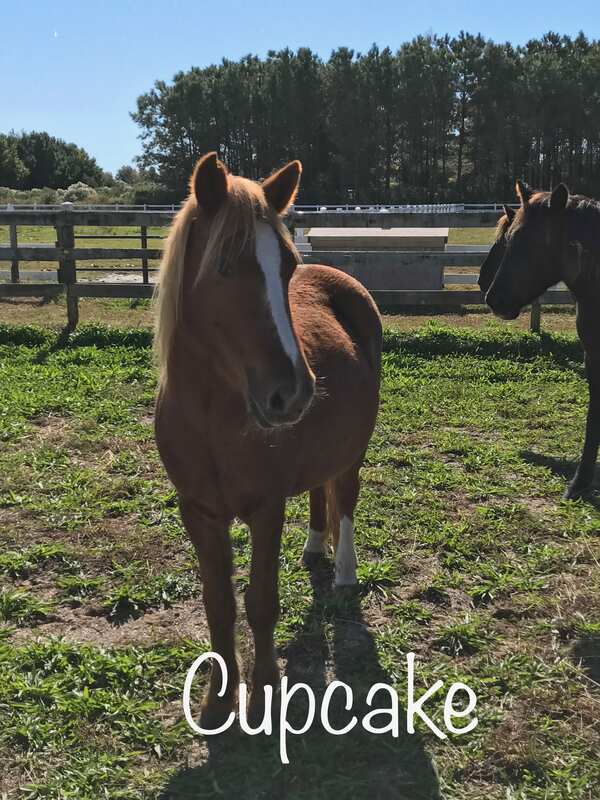 You can sponsor Ducky, or see all the other ways to help support the Fund like becoming a member or making a one-time donation. Our hearts go out to everyone who has been impacted by the devastating flooding caused by Hurricane Harvey. Hurricanes are a part of life for us here on the Outer Banks and we know how exhausting and scary even a little bit of flooding can be, but the damage caused in Texas and Louisiana is on a scale that is barely comprehensible to those of us not living through it. 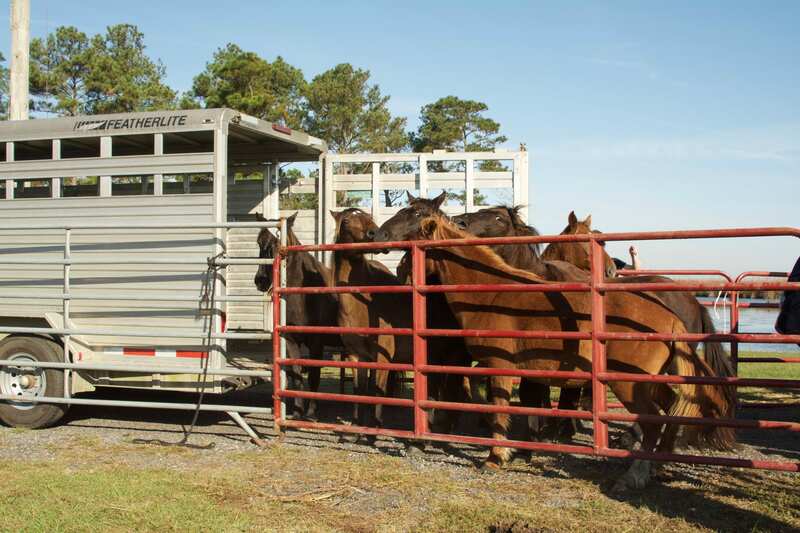 We’ve put together a list of reputable organizations that are working to save horses on the ground in the affected areas, and we encourage you to donate what you can and share this list with others too. If you’d like to add to this list, please shoot us an email and we’ll update with links as we receive them. You can download a PDF containing all of this information HERE. Flyers are posted as Lost/Found. 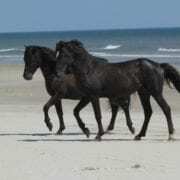 They are then distributed across the internet to a large following of equestrians. 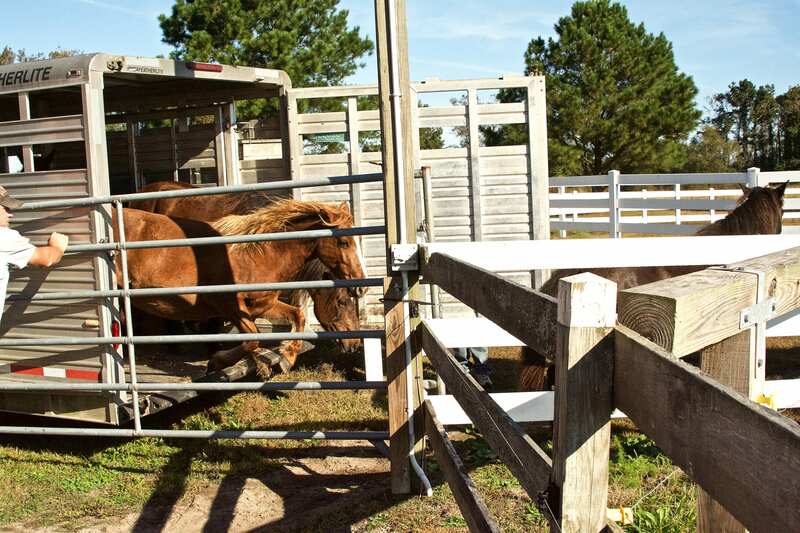 These equestrians will then be on the lookout, as well as watch auction pipelines for stolen equines. 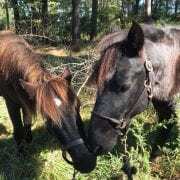 Equestrians networking to assist horses in need, across North America. 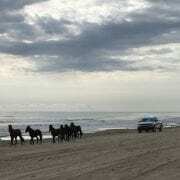 Will provide searchable tabs that include Trailering, Horse Housing and Care, Feed and Supply Banks, Rescuers with Boats, and more. 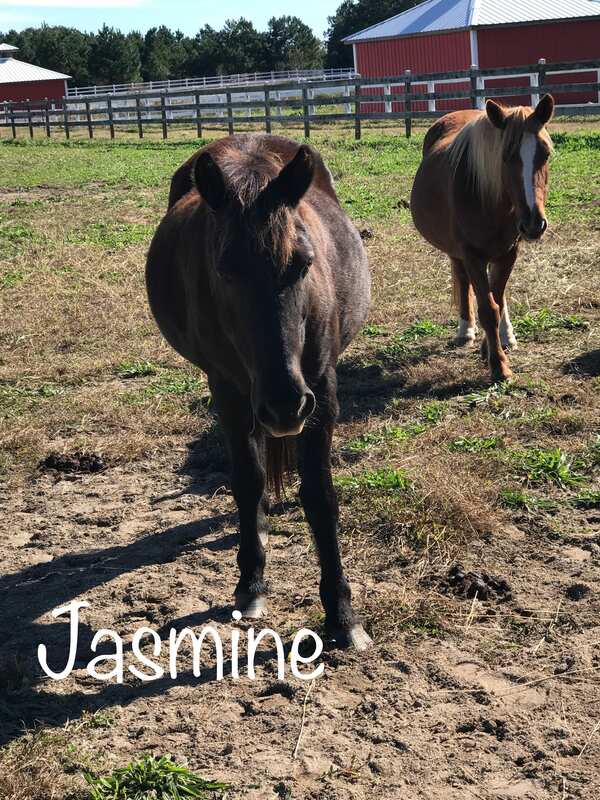 Please provide your name, phone number, location and type of hay or feed to be donated and whether you have transportation. 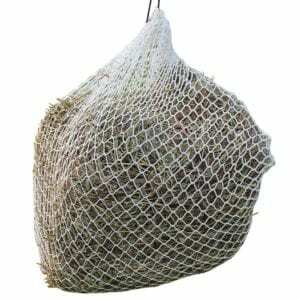 Please note there is no Fire Ant restriction to bring hay into the affected Counties. However, please read the page! 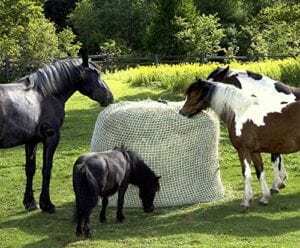 Texas Department of Agriculture: Has a “Hay Hot Line” for equines in need. Working with Texas A&M. 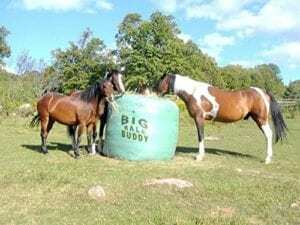 Fund Raising on “Go Fund Me” to purchase hay for evacuated horses. 1) CALL FIRST: This is not a comprehensive list. 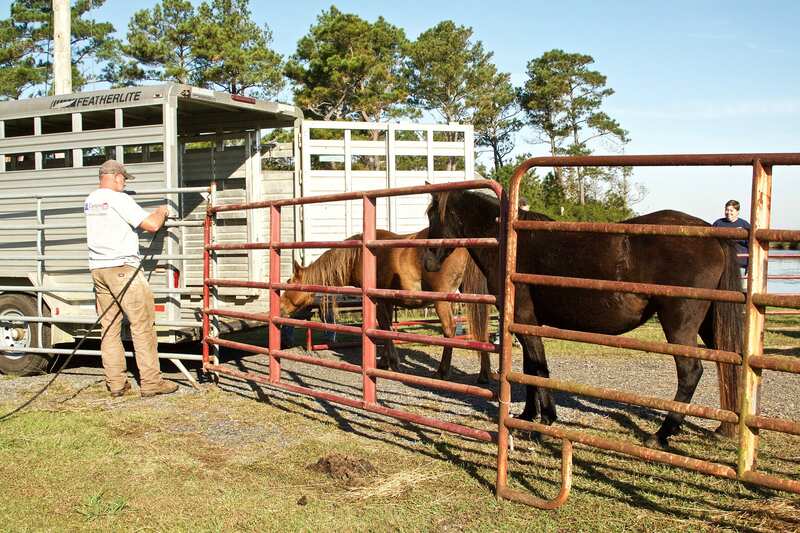 The availability and capacity of shelters and holding facilities can change often. Call the facility at the contact number listed below, to check availability. 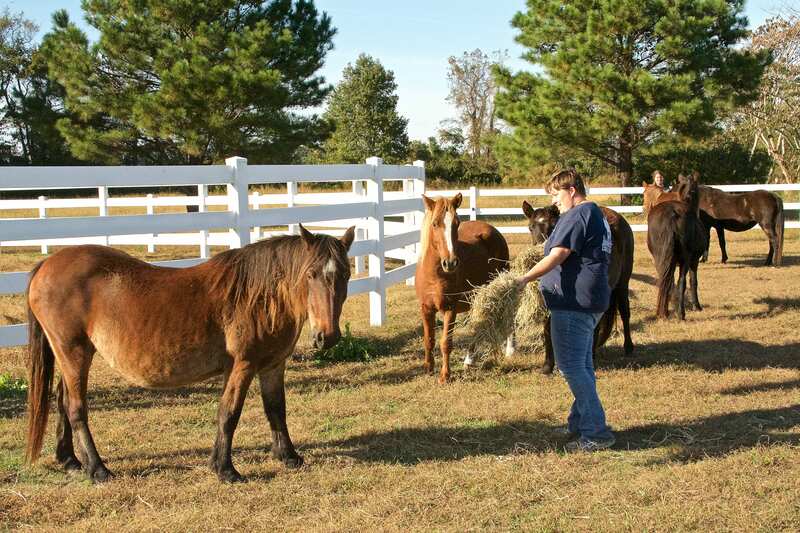 2) EQUINE: If you are seeking shelter for horses only, contact Texas Equine Veterinary Association at 254-449-1974. 3) CALL 2-1-1: If you are seeking a large or small animal shelter or holding facility, in an area that is not listed. American Veterinary Medical Association: Veterinarians are stepping up to help. Trying to create comprehensive contact lists of facilities accepting livestock etc. Give at AVMF.org/Donate using the AVMF Code “Disaster Relief” to designate your money for this fund. 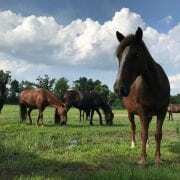 1) Equine Disaster Relief Fund, AAEP Foundation, 4033 Iron Works Parkway, Lexington, KY 40511; (800) 443-0177 (U.S. only) or (859) 233-0147. 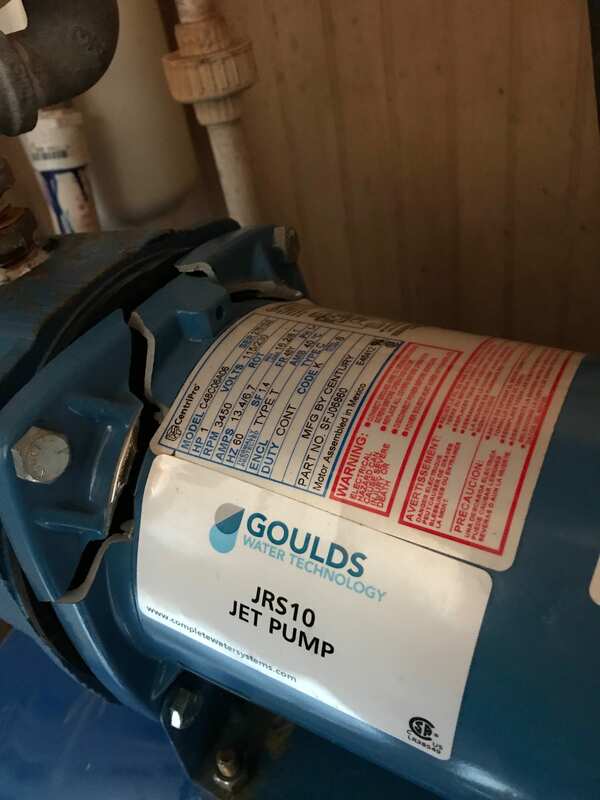 2) If you wish to offer assistance with supplies or other resources, please email Keith Kleine at kkleine@aaep.org and you will be contacted with further instructions. 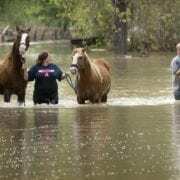 Requesting Hay Donations for feeding horses being rescued from floods. 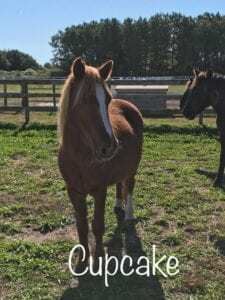 (Partnered with Equine Rescue Network). Setting up mobile shelters. 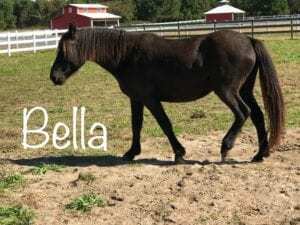 Has a horse and livestock fund. (Partnered with Humane Society of North Texas). 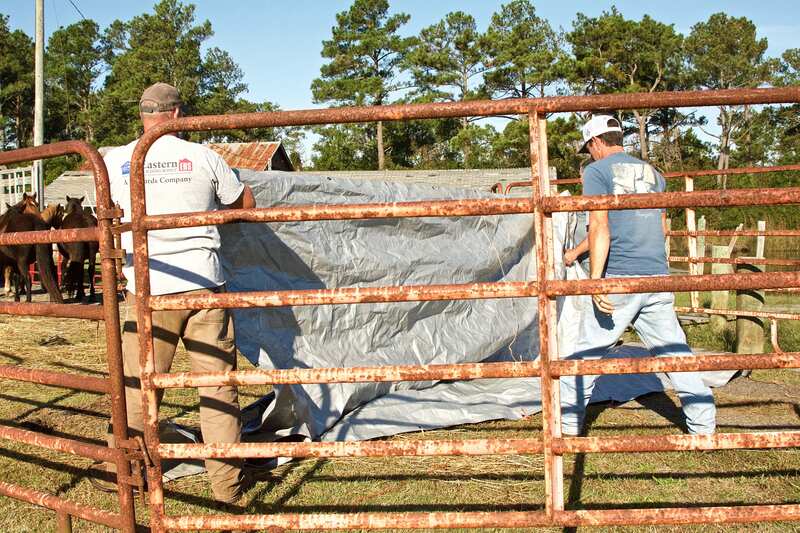 Setting up mobile shelters. 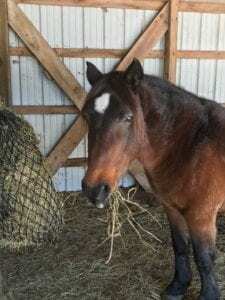 Needs funds to cover: Sand, shavings, feed. 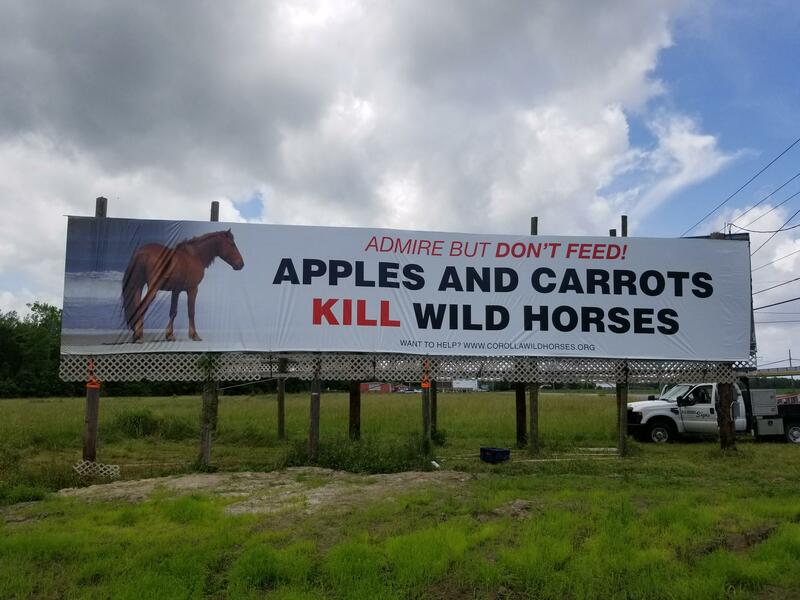 Can direct funds to their feed store. On the ground in Texas. Please email bfvolcoord@bestfriends.org. 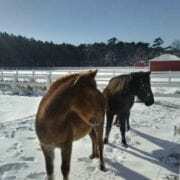 Best Friends volunteers, especially those with animal handling experience, will be notified in the coming days of specific needs and how to support our work or that of our partners as soon as the situation on the ground warrants. Has Animal Rescue Team, working in Texas and Louisiana. Taking 50’ emergency truck and other equipment. Delivering 100,000 pounds of emergency food to pets and owners. On the ground in Texas; does Swiftwater Rescue etc. 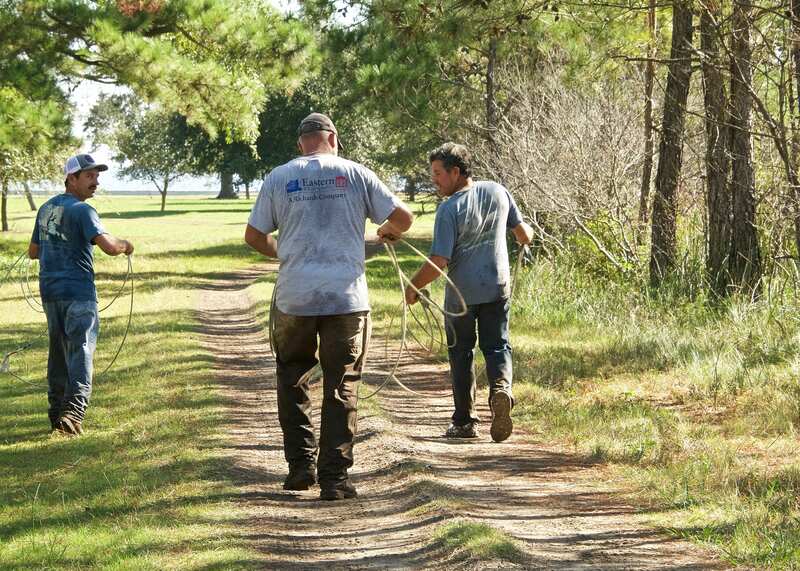 Code 3 Associates is a 501(c)3 non-profit dedicated to providing professional technical animal rescue and recovery to communities affected by man-made or natural disasters. We respond upon an official request for assistance from local Emergency Managers or jurisdictional authorities in charge of the animal rescue operations during a disaster. 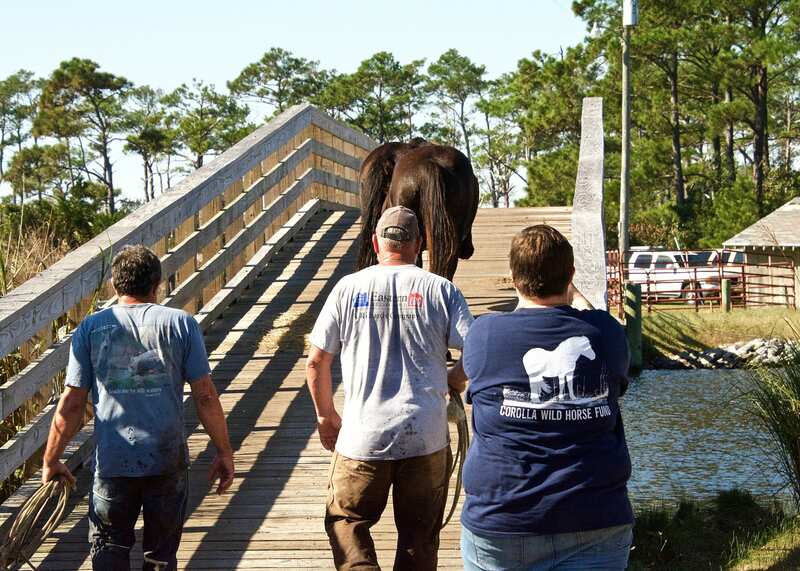 Code 3′s Riders on the Storm Animal Rescue Team and BART (Big Animal Rescue Truck) are ready to assist and support agencies during those incidents or events that exceed or severely challenge the agencies’ ability to provide basic response services. Emergency phone line for assistance in rescuing animals. Is listing those in need.